Combine a trip to the spectacular National Trust Property - Attingham Park with a paddle session on the river Tern alongside the house. We run both Canoe hires and coached sessions. Take your family including young children on a journey up the river Tern, learn the fundamental handling skills in canoes kayaks while have a jolly wet time on the water. Not to be missed BOOK NOW. You can turn up on the day however spaces are limited so book now using the button below or get in touch via email or over the phone. 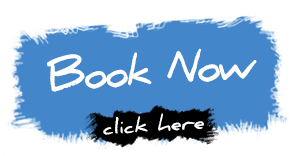 We will send you further booking information in due course via email. As Well as the scheduled dates on hear now we are working with Attingham Park to not only put on some more dates throughout the summer but also we can show up and run sessions if the weather is hot. 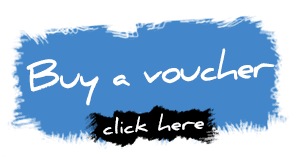 To find out when get in touch or like our Facebook page and keep your eyes peeled. 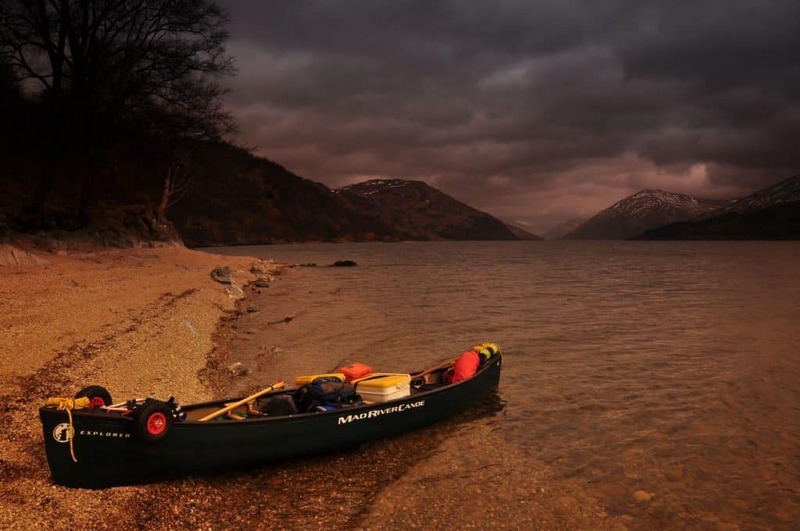 We will also be running canoe hire on selected dates throughout the summer. These dates will be arranged at last minute depending on the weather during the week. You will be able to turn up and hire on these dates. Like our page for more information and dates we will be there see link below. £39 per Boat Half Day, £65 per Boat Full Day. More than one day can be arranged upon request.